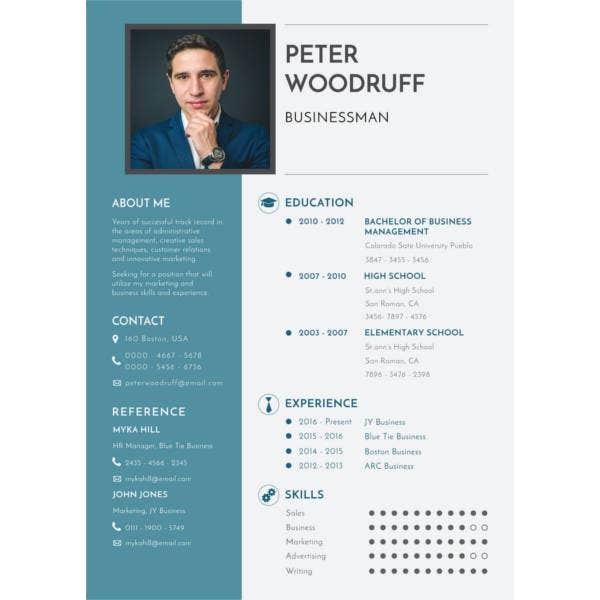 A resume is a formally drafted document which is used by all of those who are applying for a certain job or educational course at a college, workplace or any other entity. 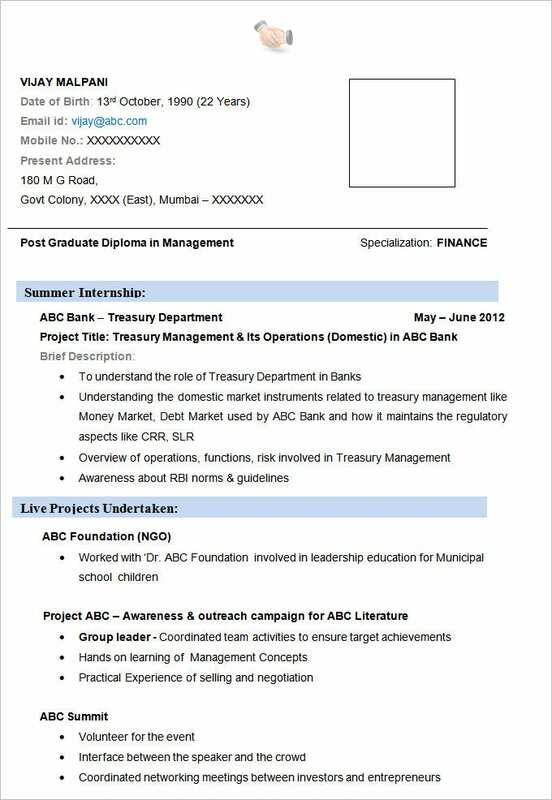 A resume template is a document which lists down all those details about a candidate which can help an employer or recruiter take his/her decision easily. 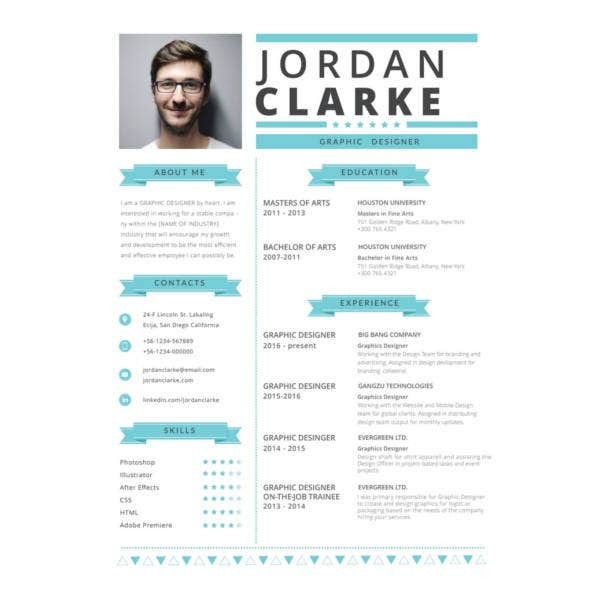 Some of these details include the work experience of the candidate, the educational qualifications of the candidate, the skills and areas of expertise as well as the personal details such as name, address and contact number. 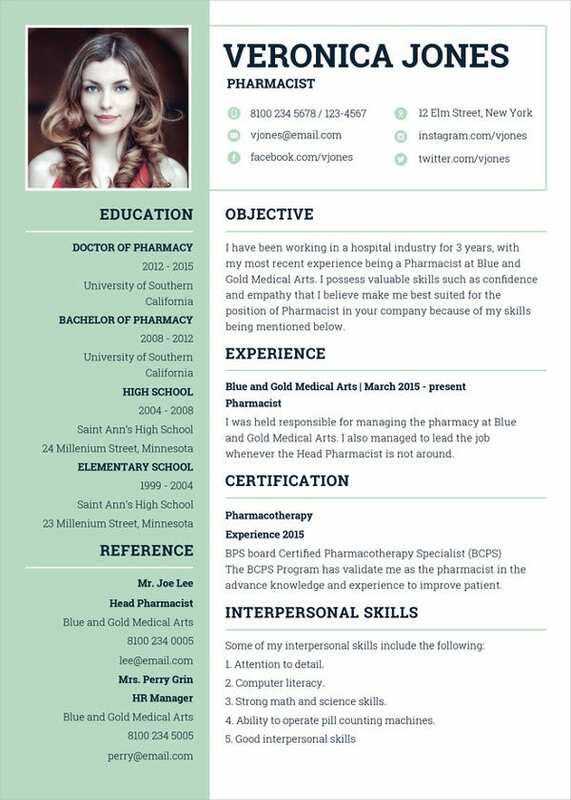 For those who are confused about how to frame their resume, the help of great resume examples can be taken. 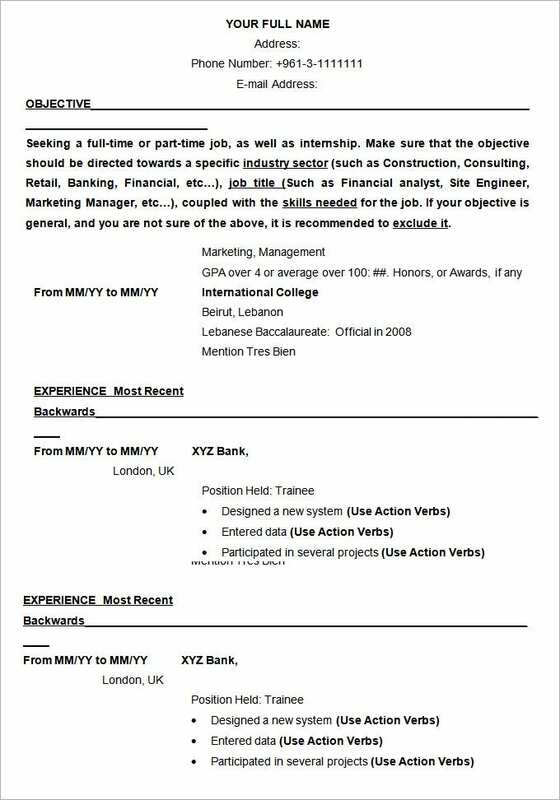 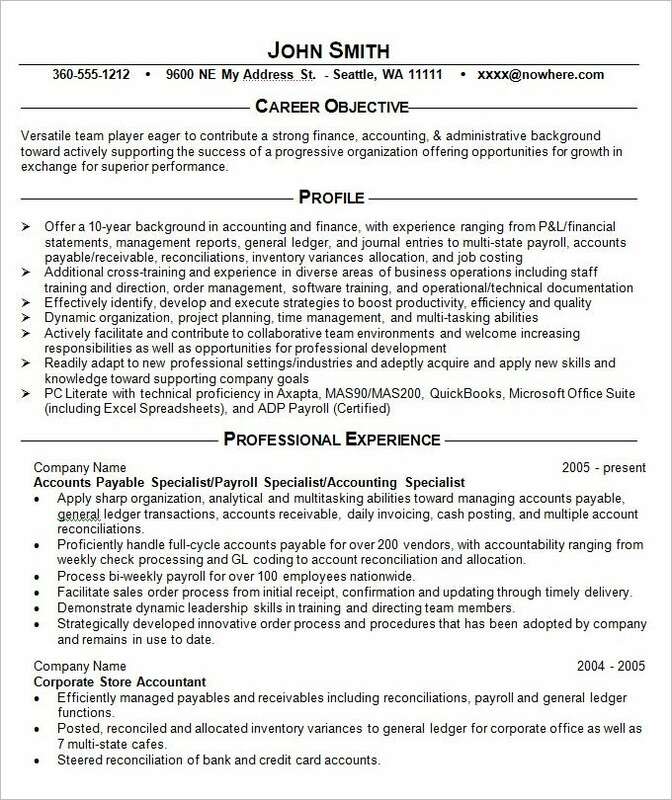 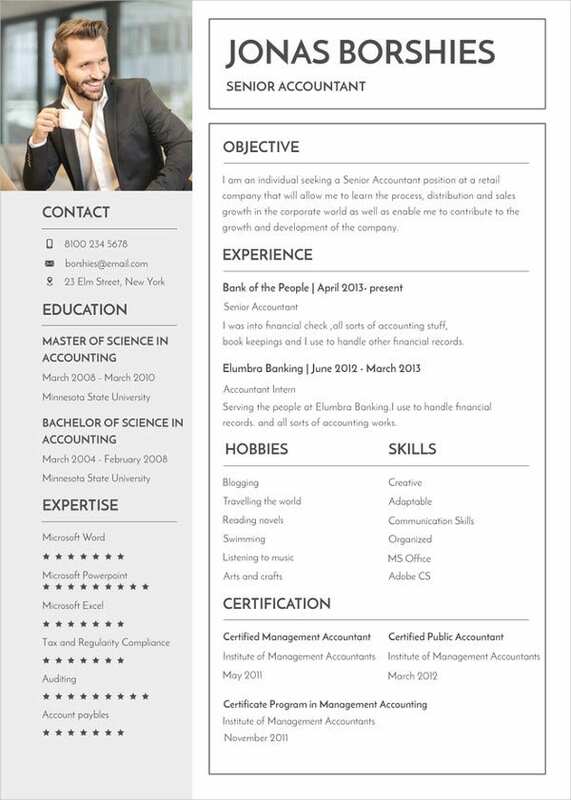 If you have done your MBA in finance and about to prepare your resume for fitting jobs this free MBA Finance resume template would help. 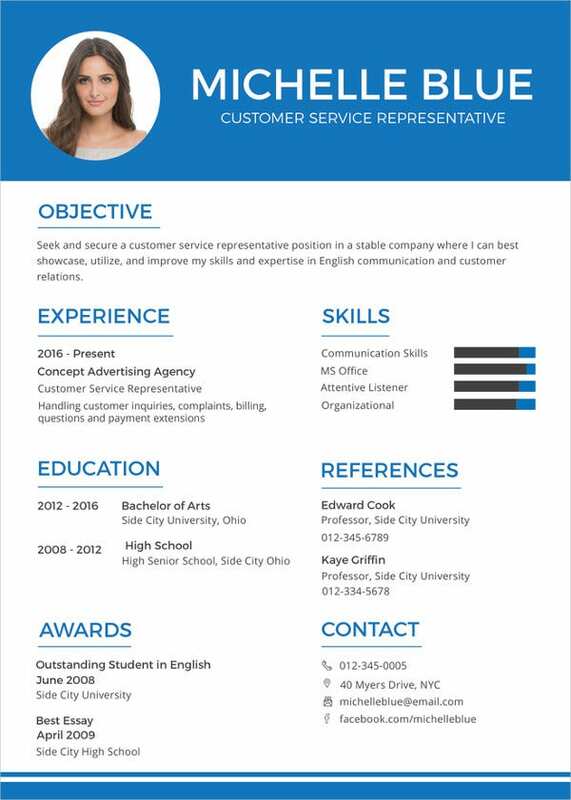 It enables you to stress on all your internships and projects. 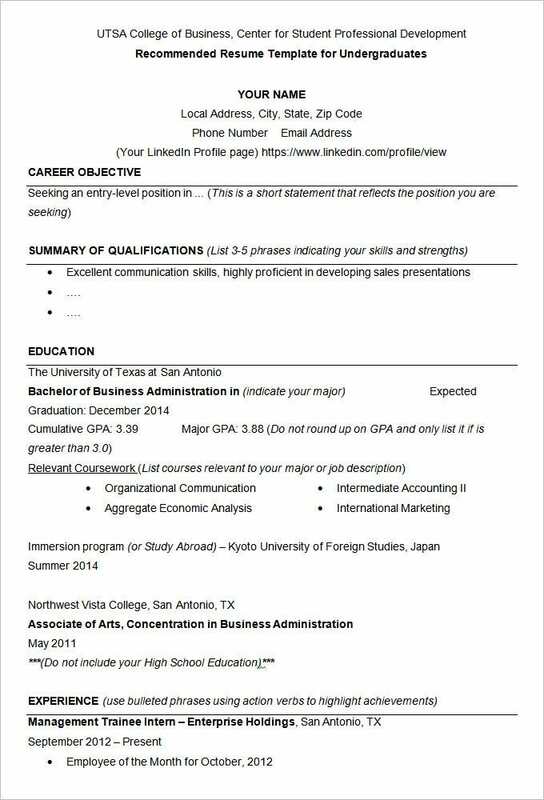 If you are a BBA student looking for further studies, this free download UTSA College of Business Resume template would help you. 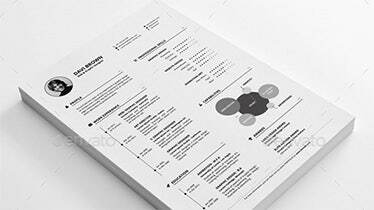 The template guides on how to write objective, qualifications etc. 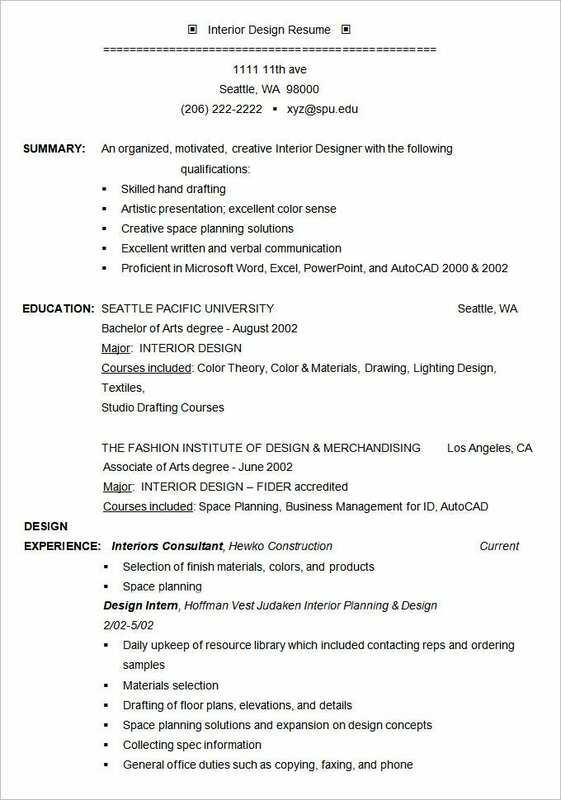 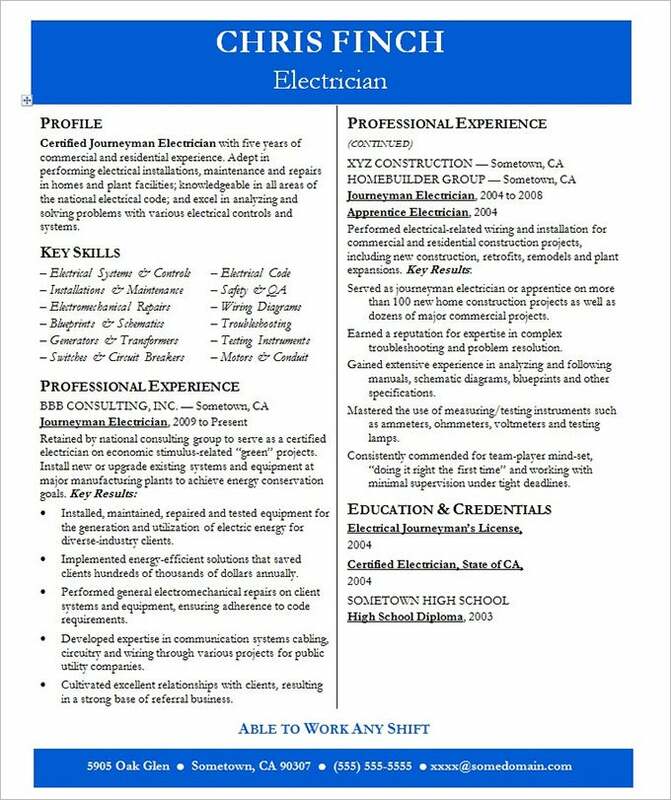 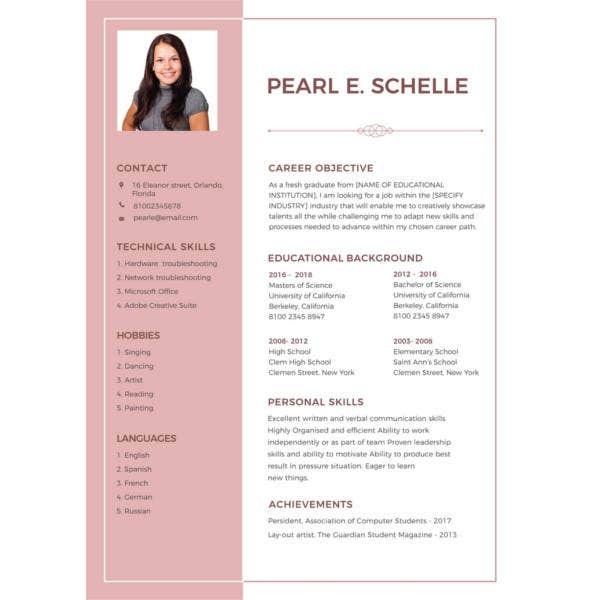 Free Resume examples are like samples of resumes with the correct format, the right structure and the proper content details. 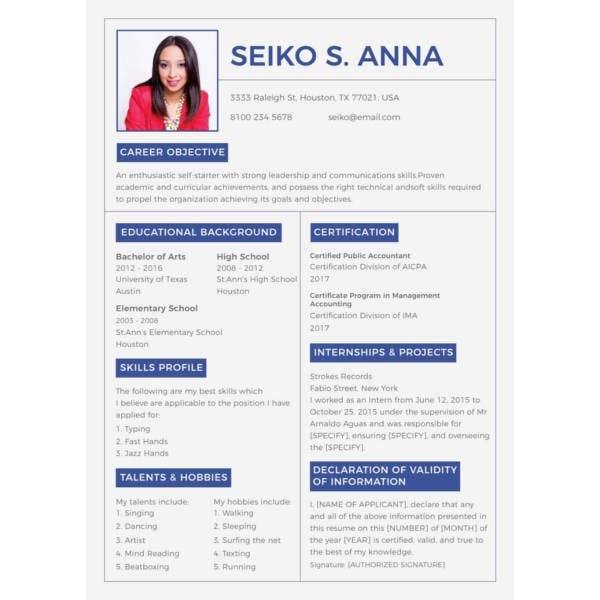 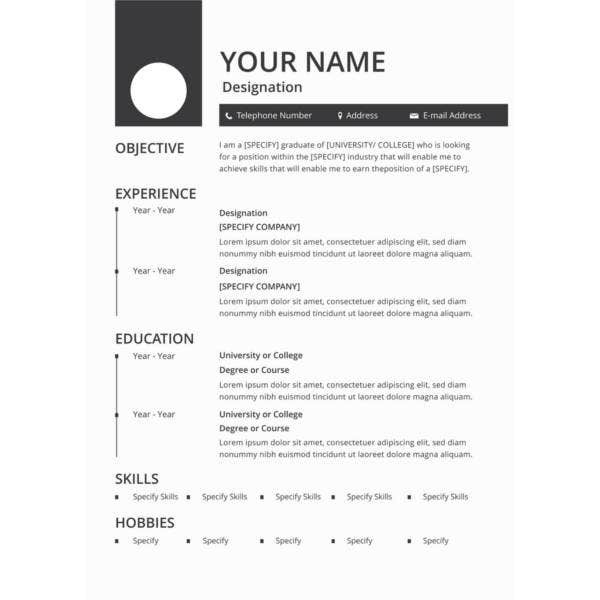 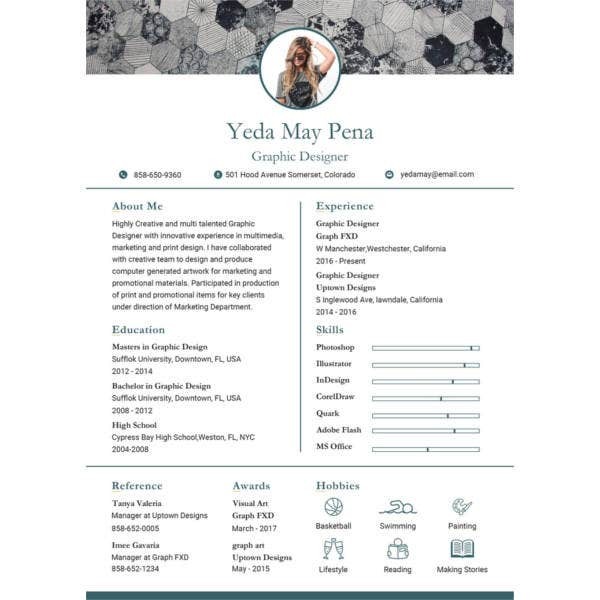 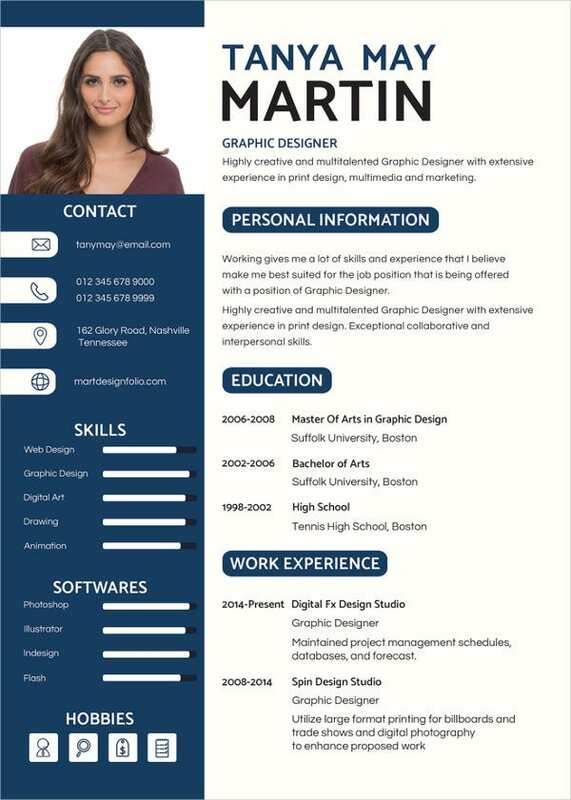 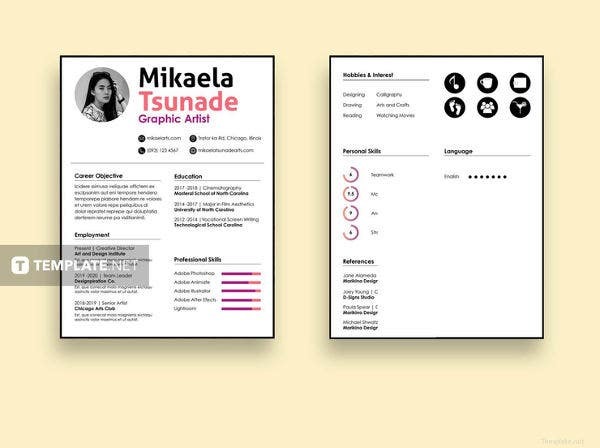 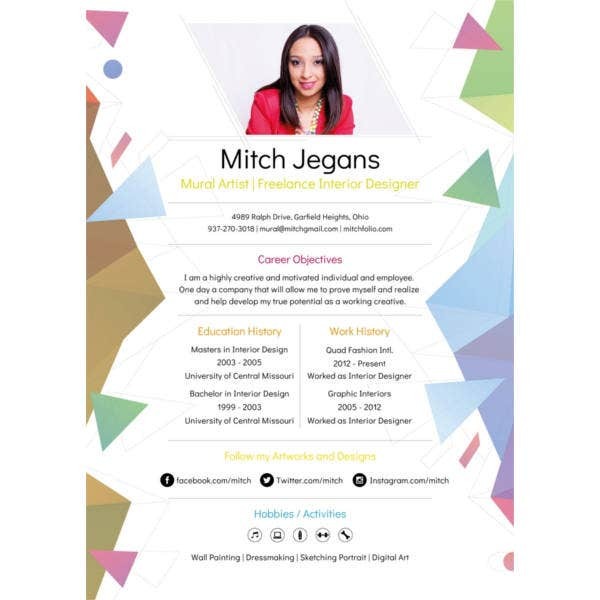 A professional resume example is extremely useful for reference purposes and is a document which everyone must refer to before framing their own resumes. 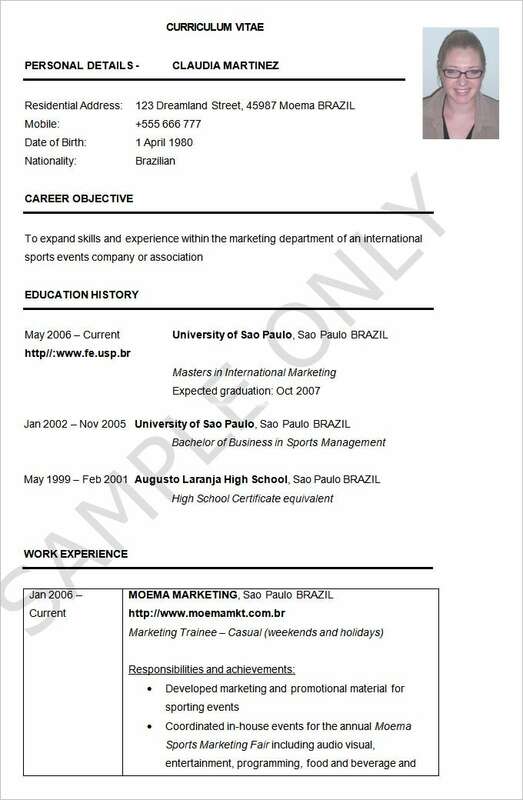 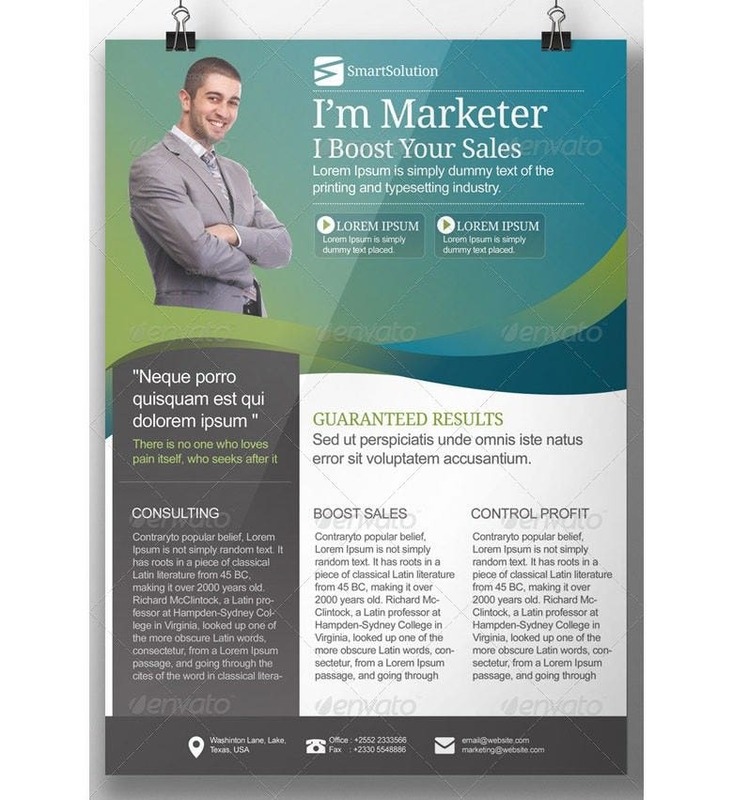 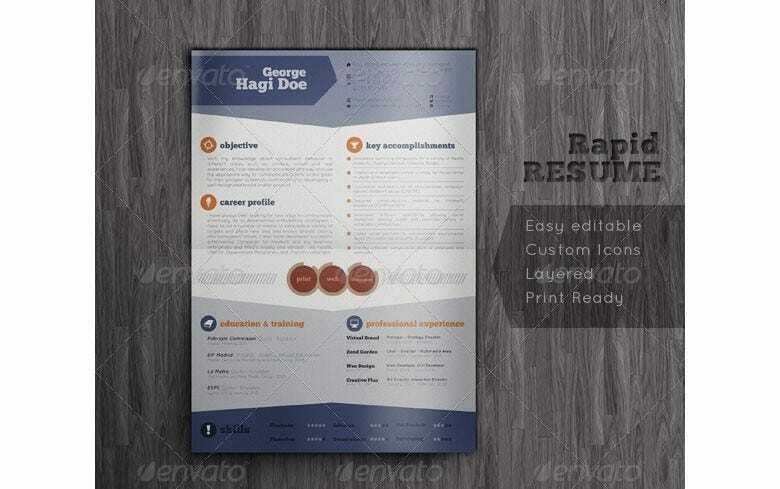 Resume examples are actual resumes of people who have previously applied for jobs and are made following all the guidelines for framing such documents. 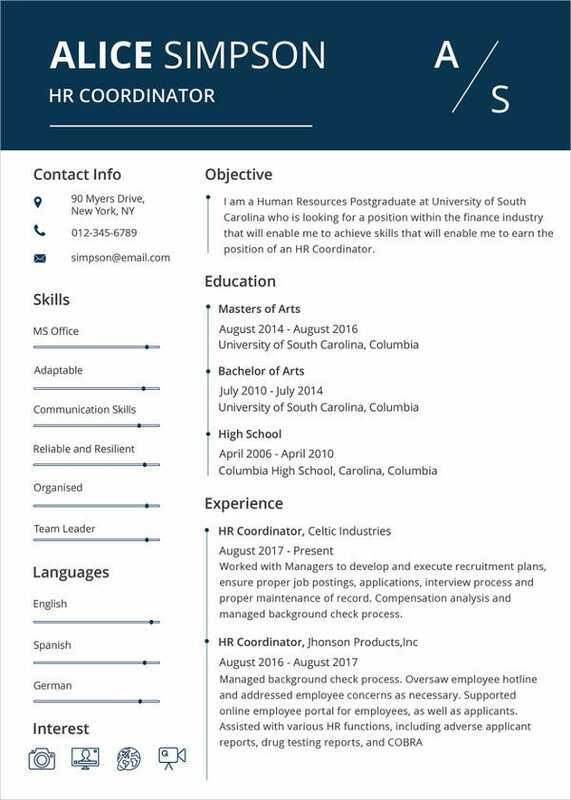 Many such good resume format examples can be found online or at other sources and can be either downloaded or accessed for free of cost. 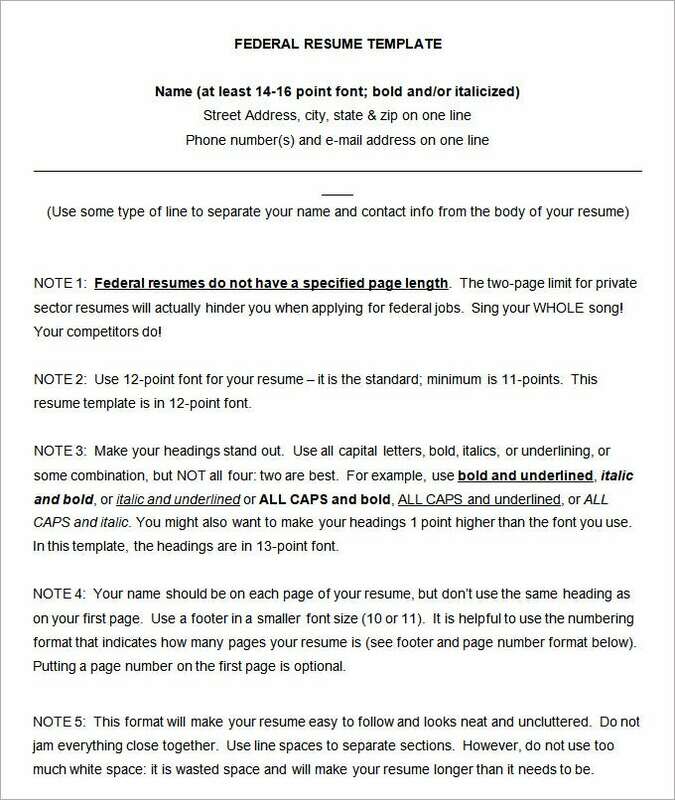 Just like any other official job position, you need to have an efficient and precise resume for a federal job. 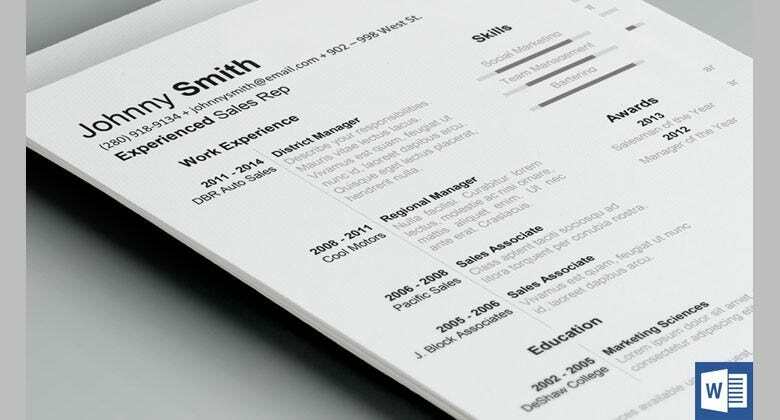 An adequate resume will help to put forward your candidature in the best manner. 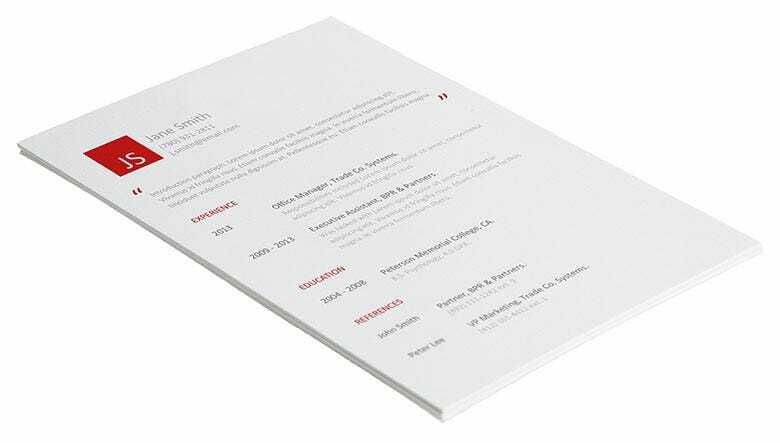 This federal resume template is specifically designed for the individuals looking for a qualified job in the field. 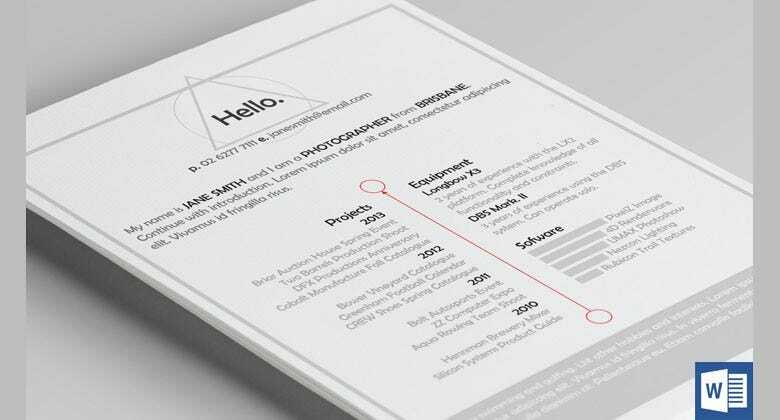 A good resume example is one which holds your attention and catches your eye with its format, outline, content division and overall appeal. 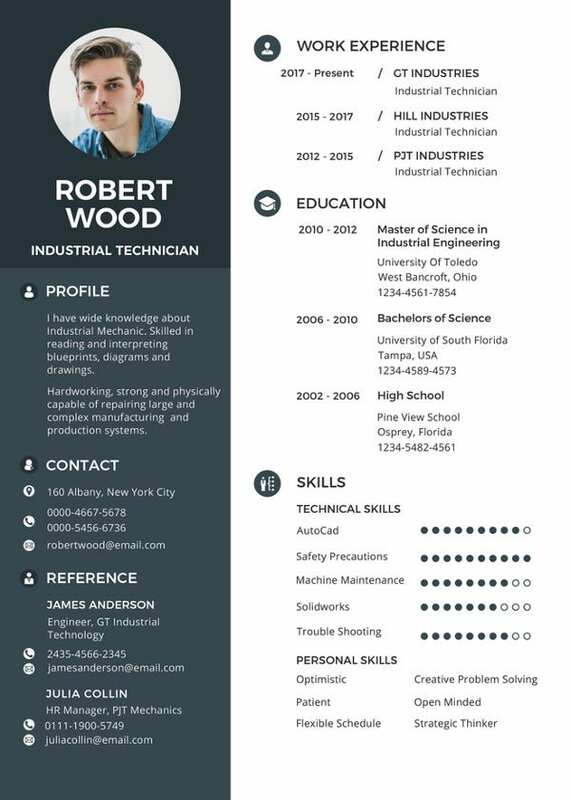 An excellently drafted best resume example will highlight all the strengths of the candidate and his/her achievements to you in a way which is not very exaggerating but at the same time not too modest as well. 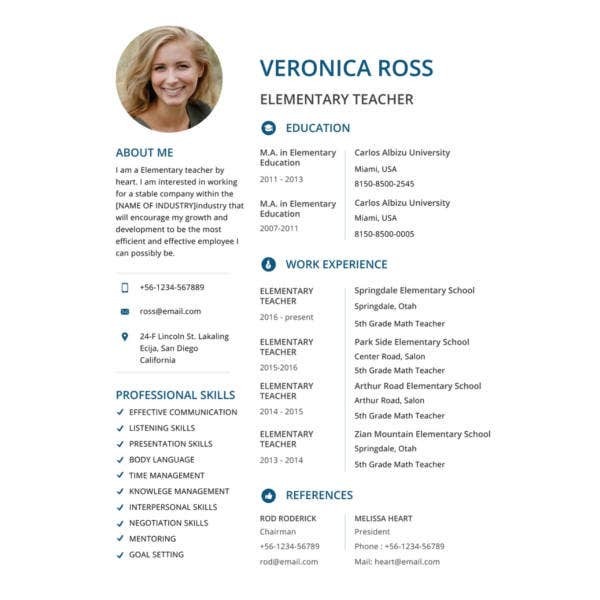 Look out for those simple resume examples which have a very strong and convincing resume objective statement. 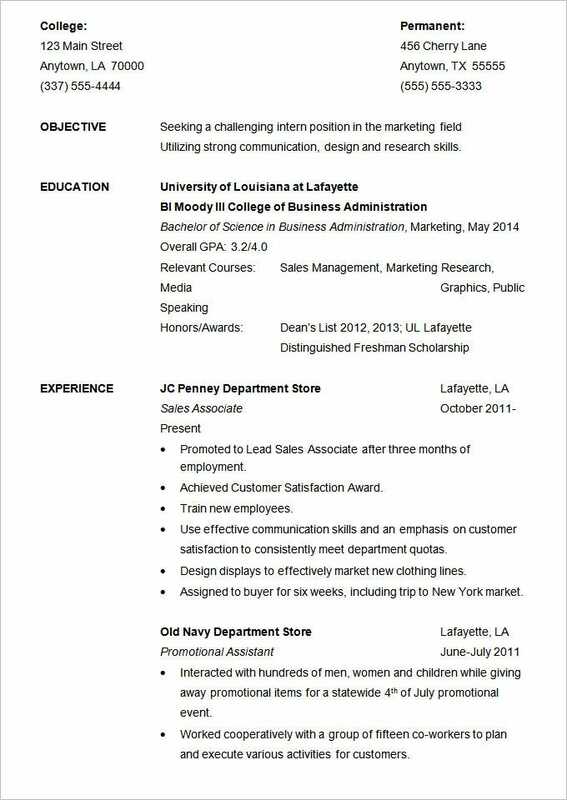 This statement forms a crucial part of a resume and should sound unique.